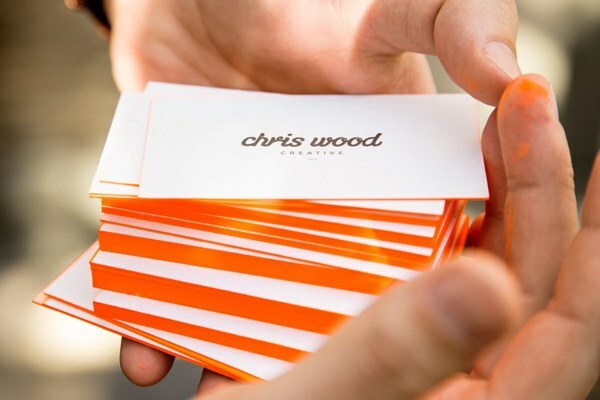 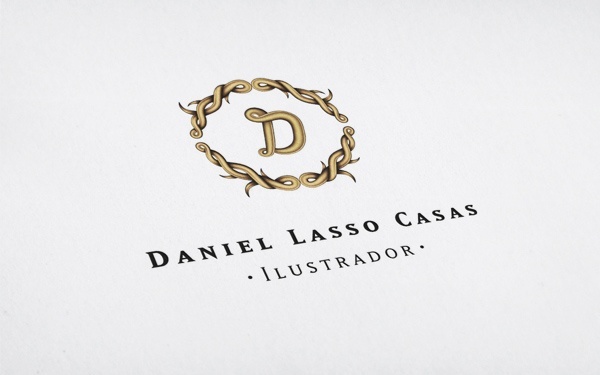 Personal logos and branding are used by creative professionals to add another dimension of identity to their work. 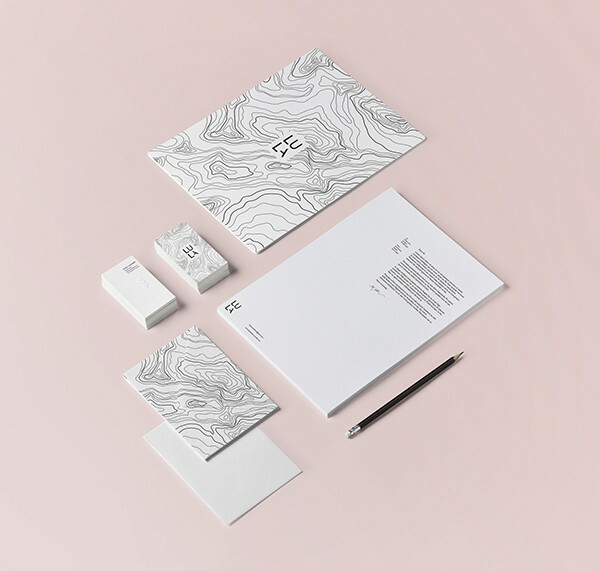 They are often used for stationery, website logos, business cards, or for watermarks. 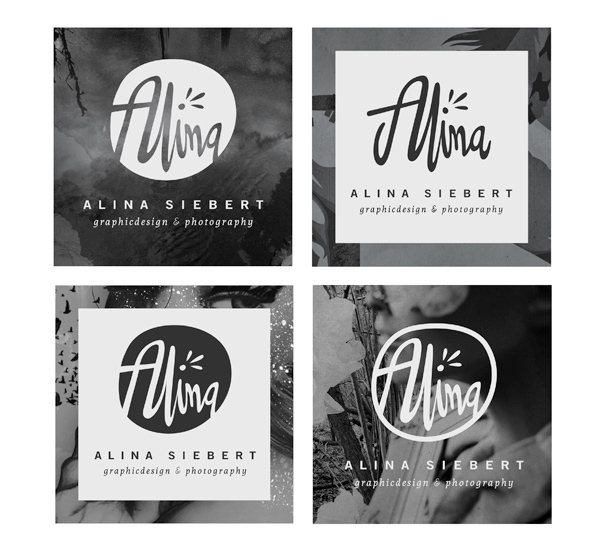 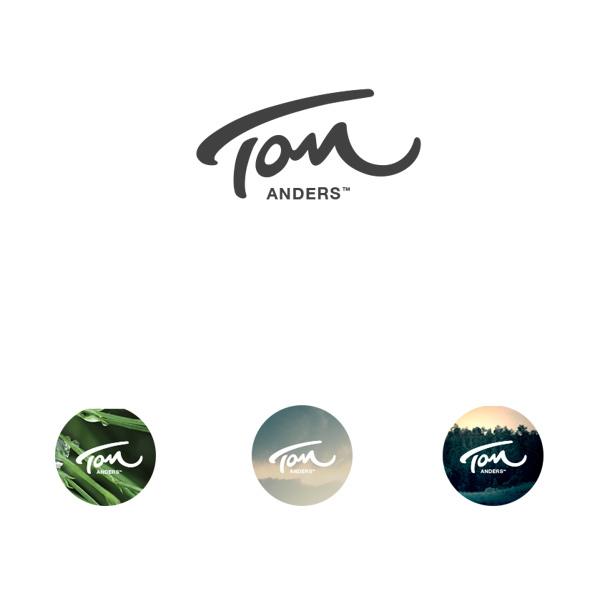 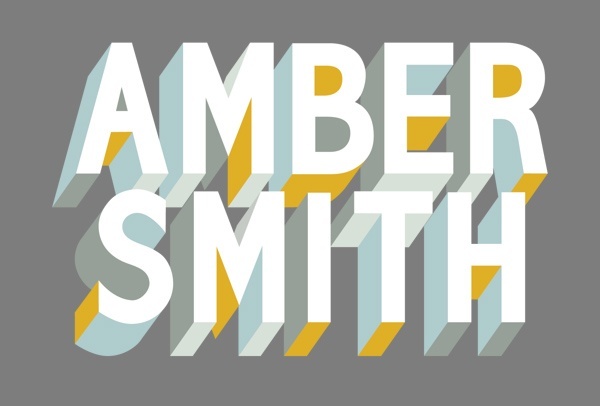 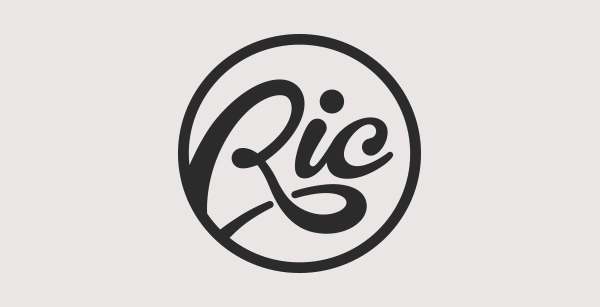 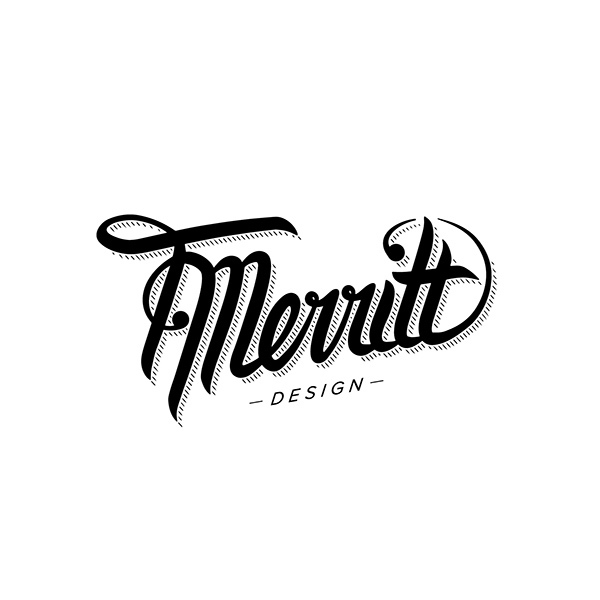 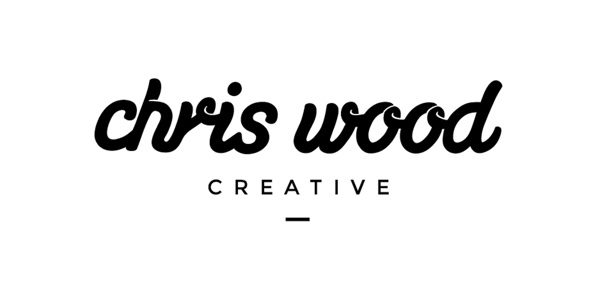 Personal logos are the artist’s own brand. 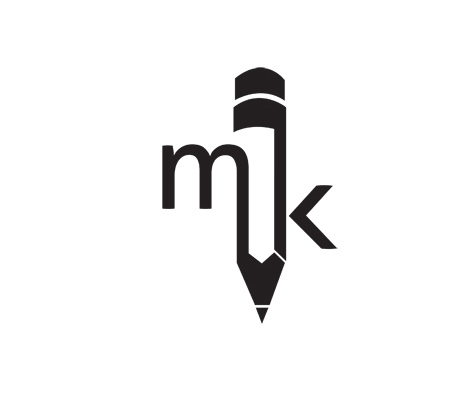 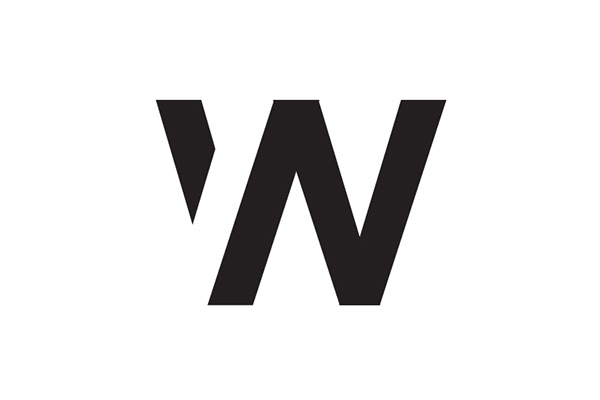 An artist’s personal logo are an extension of the artist’s ethos or character. 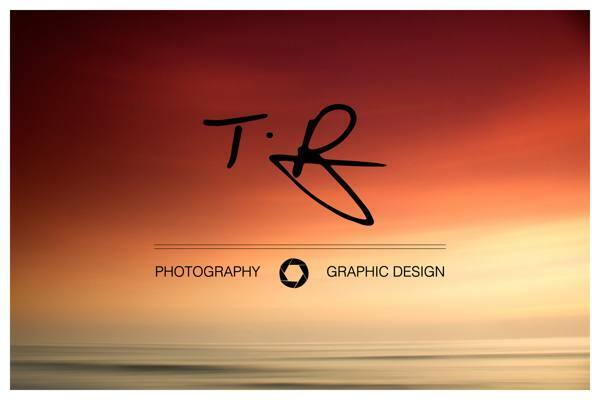 It acts as the graphic representation of the artist or the artist’s work. 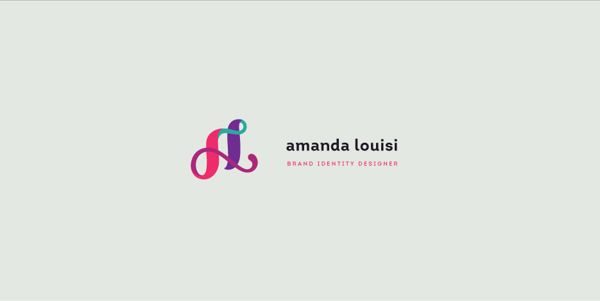 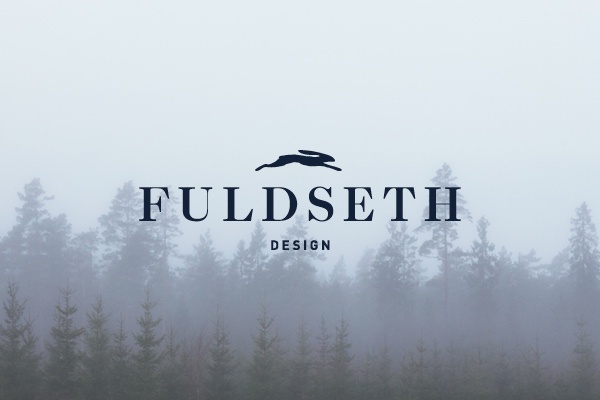 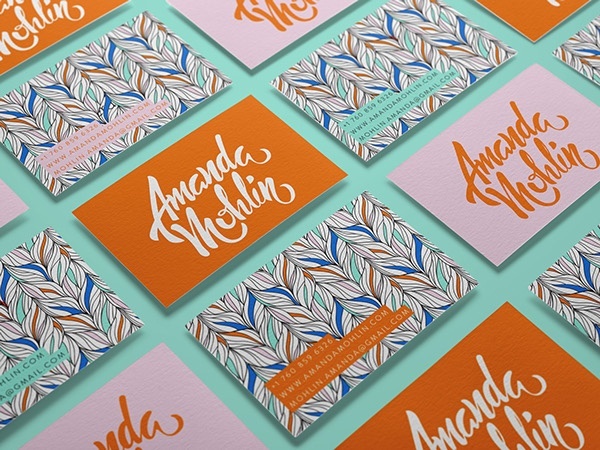 If you think you’re ready to have your own personal logo to use in your own creative endeavors, check out a few these great examples below to get you started. 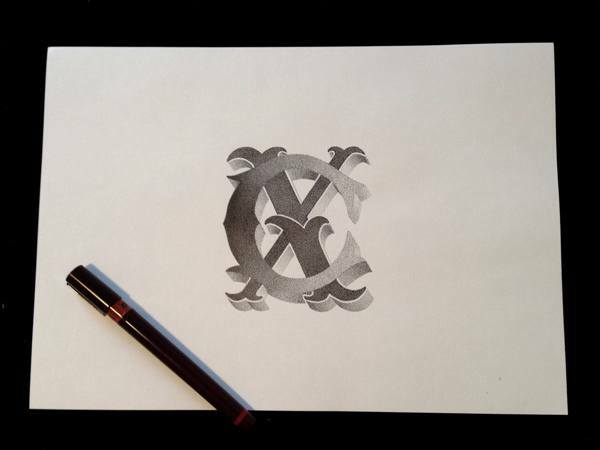 Show us your own personal logos on Twitter or post it on our Facebook page.